Institute of Rural Management is situated in Islamabad which is the capital of Pakistan and lies in the foothills of the Margalla Hills. It is known amongst some of the most beautiful cities of the world being lush green, spacious and peaceful. Islamabad is a city of wide, tree-lined streets, large houses, elegant public buildings and well-organized bazaars. The city was built during the 1960s to replace Karachi as Pakistan’s capital. It is regarded as the most developed city in Pakistan. The city is home to Faisal Mosque, the largest mosque in South Asia and the sixth largest mosque in the world. It has the highest literacy rate in Pakistan by 87% and is home to the some of the top-ranked universities in Pakistan. Islamabad has attracted people from all over Pakistan, making it one of the most cosmopolitan cities of Pakistan. Its architecture is a combination of modernity and old Islamic and regional traditions. It is connected to major destinations around the world through Islamabad International Airport. Many ancient historical sites are found around the city of Islamabad. Massive forts, Hindu temples, Buddhist stupas and Sikh Gurdwaras are all located within driving distance of Islamabad. The remnants of the Gandhara Civilization, the city of Rawalpindi, Hassan Abdal, Attock, the Salt Ranges, Kallar Kahar, and the Murree Hills, including the ‘Galiyaat’ are also worth seeing. Islamabad is a booming hub of trade and cultural activities. The city offers beautiful parks and recreational areas like The Shah Faisal Mosque, Shakar Parian, Pakistan Monument, The Lake View Park, The Fatima Jinnah Park, The Lok Virsa Museum, National Art Gallery Islamabad, The Saidpur Village, Islamabad zoo, Jasmine Garden, Lotus Lake and Daman-e Koh and Pir Sohawa etc. 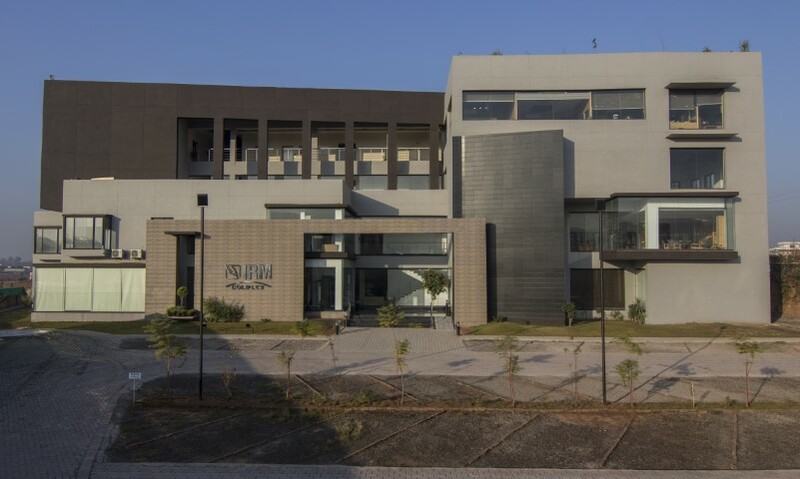 Recognized for the quality, innovativeness and efficiency of its training programmes, the Institute of Rural Management is Asia’s leading capacity development organization and top-training facility in the non-profit sector of Pakistan, conducting up to 500 different types of training with the turnout of approximately 50,000 trainees annually. Over the last 26 years, IRM has been directly responsible for building the capacities of development professionals and rural communities across Pakistan by working in over more than 100 districts. It has successfully forged meaningful partnerships with many national and international institutions to improve the range of its programmes. Individuals are associated with IRM through its diverse training programmes where they experience astonishing facilities and professionalism with helpful and high quality services provided during and after programme operation. Institute of Rural Management welcomes all highly motivated people who want to explore their true potential to join us and become part of this dynamic community.